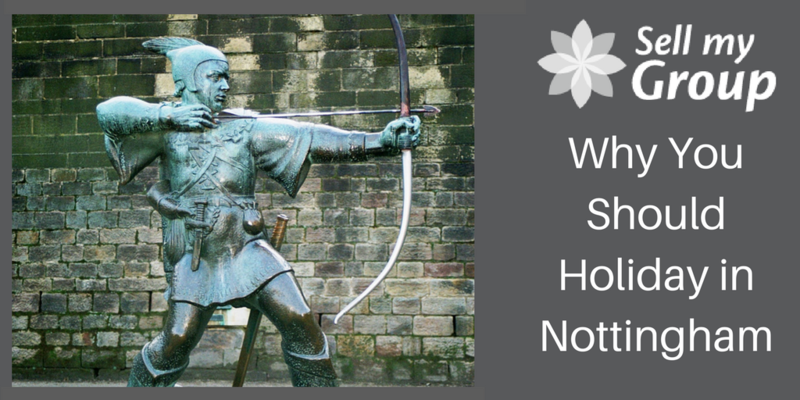 The city of Nottingham has much to offer and here’s why. 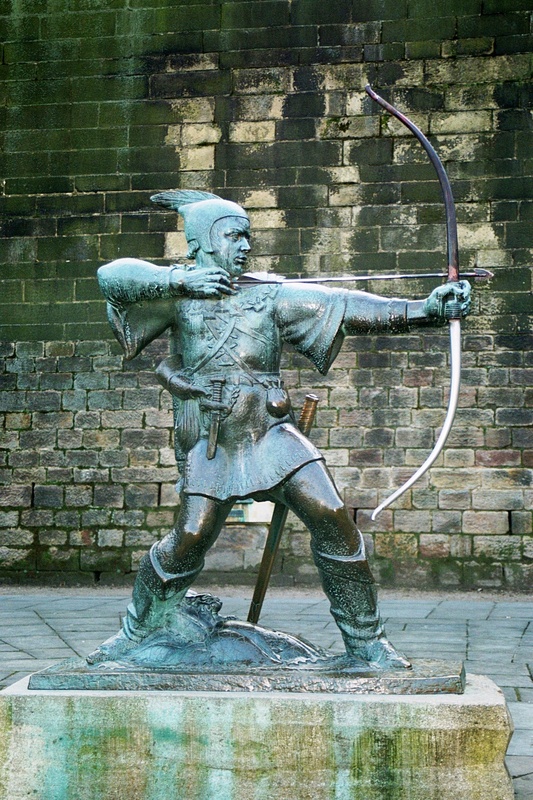 Nottingham is famously associated with the legend of Robin Hood, Raleigh bicycles, and its historic industries. But this city also has a variety of attractions that make for a delightful tourist experience. The National Caravan Council Limited (NCC) reports that there are more than 365,000 caravan holiday homes available across the UK. As readers of this site will know, the caravan industry is an important facet in UK tourism as it contributes more than £6 billion to the economy. Luckily caravan parks are very prominent in Nottingham and are ideal for a short holiday. From walking through the local woodlands to enjoying the serenity that lakeside parks offer, there are a wide-range of options in Nottingham. For example, Worksop Riverside Caravan Park offers an ideal set-up, because aside from having more than adequate space in the property, it is located in the bustling town of Worksop (just outside of the city), which has a farmer’s market and near-by local tourist attractions. Turning your trip to Nottingham into a road trip could be a fun and exciting way to travel around the city and county. When it comes to exploring Nottingham, there are several standout sites. The Old Market Square, known as the largest public space in England, which stretches approximately 22,000 square metres. The square often plays host to fairs, festivals, concerts and markets. No matter what time of year you visit the city there will be events happening. 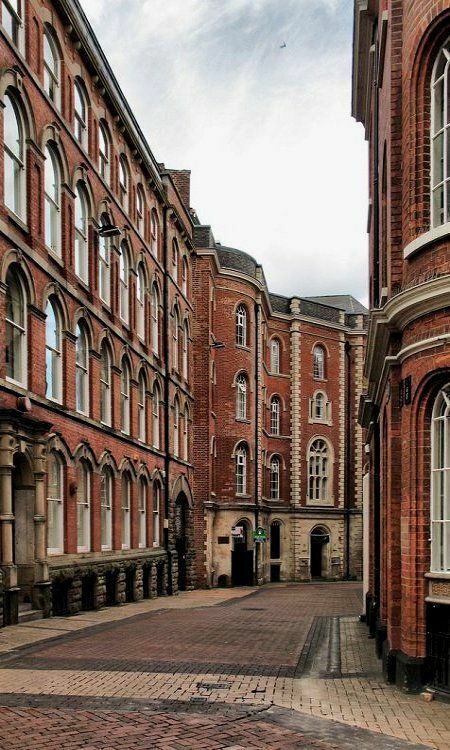 After spending time at the square, take a short walk to the famous Lace Market. During the British Empire, this was the focal point of the world’s lace trade. Today, it is protected as an important heritage zone. This is where you can take a peek into the past by appreciating the historic architecture, and also purchasing quality lace for a bargain. 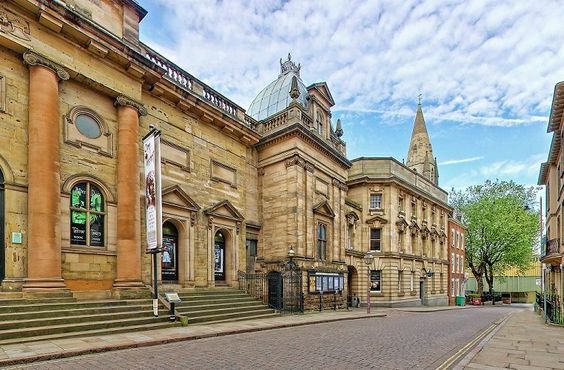 In the same vicinity, you will come across the National Justice Museum (also known as the Shire Hall). At one point in history, the building housed a police station, and Victorian courtroom. Today, it features a slew of exhibitions that will give tourists a glimpse of Nottingham’s history on crime, justice, and law enforcement. Aside from its historical sites, Nottingham has a thriving music scene. Music lovers can depend on Rock City—one of UK’s most celebrated gig venues—for great live music. 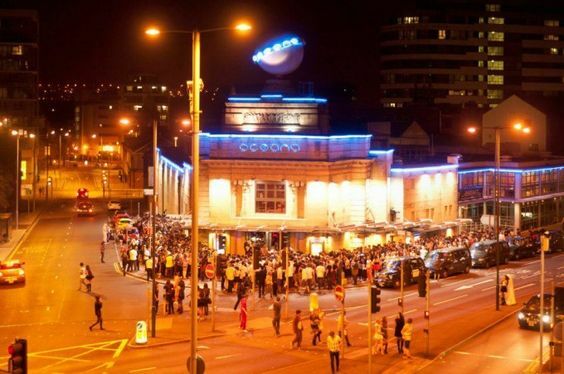 Alternatively, if your idea of a fun night out doesn’t necessarily involve live music, Nottingham also has a vibrant and diverse nightlife. 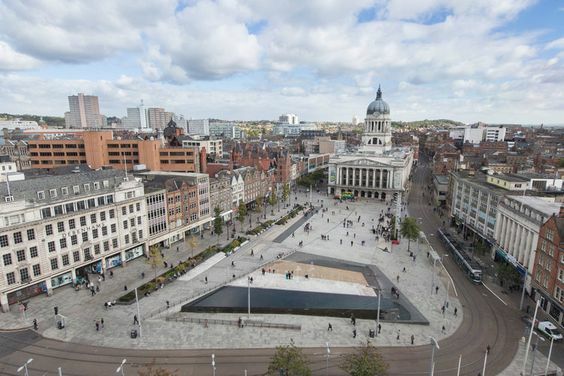 When it comes to experiencing tasty local grub, Nottingham is also a hotbed for fish and chip shops as well as restaurants featuring acclaimed chefs such as Marco Pierre White’s Steakhouse and a vast array of casual dining spots throughout the city. We hope that this article will inspire you to visit this great city. It is a vibrant getaway that is perfect for a short holiday.